Percussionist. Conductor. Educator. Music Theorist. Leave a comment MSUSO: Gershwin, Bernstein, Hindemith! Unanimous, an East Lansing based new music ensemble is having its first concert this Friday at 8pm in Cook Recital Hall. Join us for a night filled with minimalist music that borders on Pop and Rock. Leave a comment Premiere Concert by Unanimous! If only I could have lunch with John Cage and Charles Ives…. It has been a very busy semester, leaving not much time for blogging. BUT DO NOT BE FOOLED! I have been writing non-stop since the start of semester. I recently completed a course entitled Ives, Gershwin, Copland. There’s a lot to learn from these three behemoths of American music. However (being a percussionist) I was … More If only I could have lunch with John Cage and Charles Ives…. Leave a comment If only I could have lunch with John Cage and Charles Ives…. MSU Wind Symphony Concert Tonight! Leave a comment MSU Wind Symphony Concert Tonight! For those of you who couldn’t attend Alex Smith’s Michigandered Marimba Recital, please watch his documentary here. 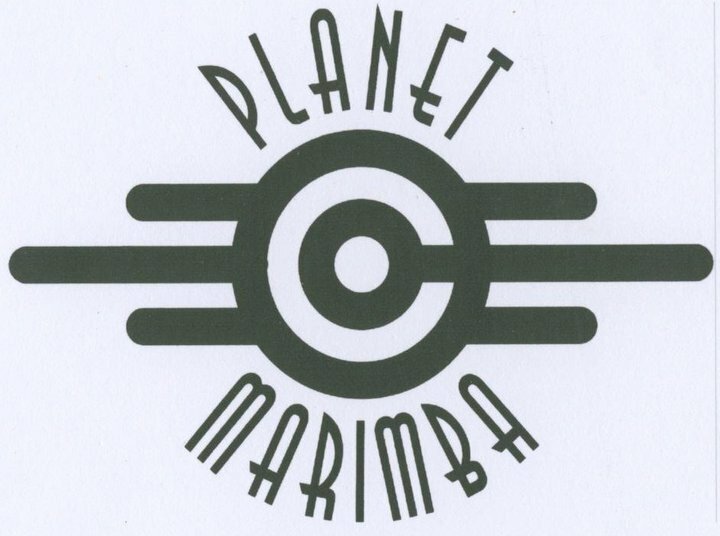 Below is a youtube video featuring the marimba! The piece was written by Victor Marquez and was written specifically for ‘Sassafrassy’ (the nickname I gave Alex’s sassafras marimba). Kelsey Tamayo is an Artifact Percussion Artist.